Welcome to this months Divine Feminine spotlight. I'm Shann Vander Leek founder the True Balance International and the Transformation Goddess Experience. Today it's my pleasure to introduce you to Namaste Moore. Namaste is Namaste Moore is the Founder of "SOFT" – The School of Feminine Transformation and the Creator of "Occupy The Feminine" a movement of women choosing to consciously occupy their Feminine Essence. Divine Feminine Spotlight interviews are approximately 25-30 minutes in length and can be enjoyed here, or easily downloaded to your iPhone or mp3 player from iTunes. 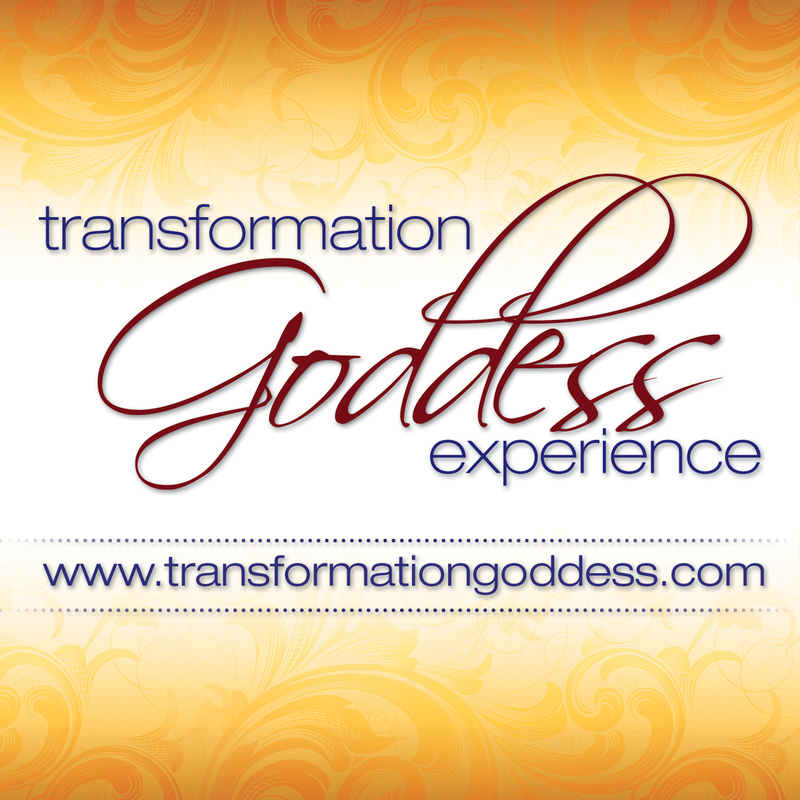 Access the last 12 months of Divine Feminine Spotlights at Transformation Goddess.